Today only! Take an extra 20% off on Gilt City with code FRIYAY20. 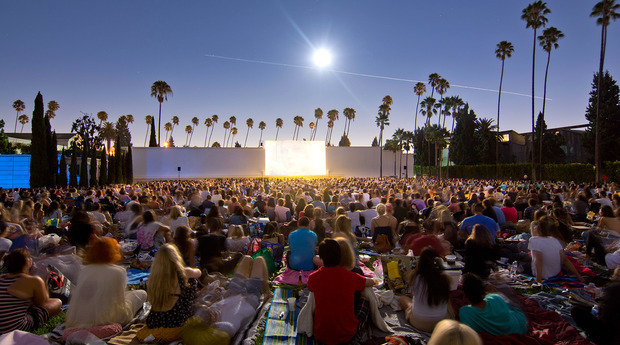 Partake in an L.A. tradition and catch an outdoor screening of “Moonrise Kingdom” or Hitchcock’s “The Birds” at the Hollywood Forever Cemetery.